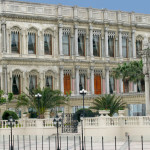 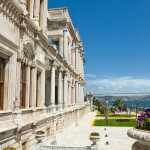 The Çırağan Palace (Turkish: Çırağan Sarayı) was commissioned by Sultan Abdülaziz and designed by the architect Sarkis Balyan. 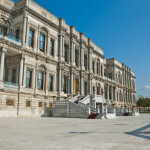 The Çırağan Palace (Turkish: Çırağan Sarayı) was commissioned by Sultan Abdülaziz and designed by the architect Sarkis Balyan. 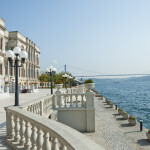 It is located in the place of a former wooden summer palace built by Selim III in 1800. 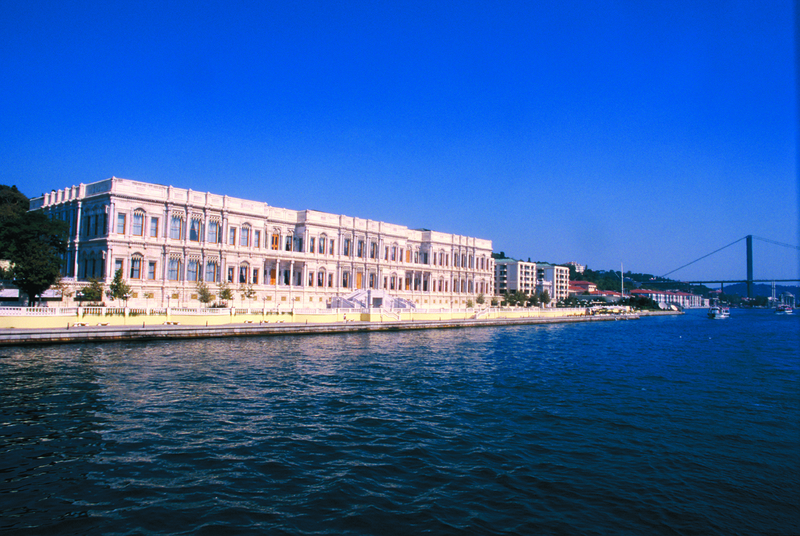 In the course of the palace’s construction the wooden structure and the nearby Beşiktaş Mevlevihane were destroyed. 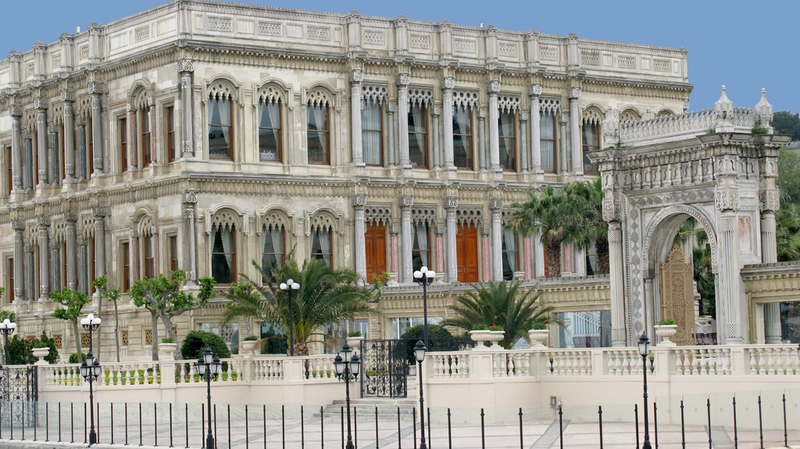 Çırağan’s construction was completed in 1871. 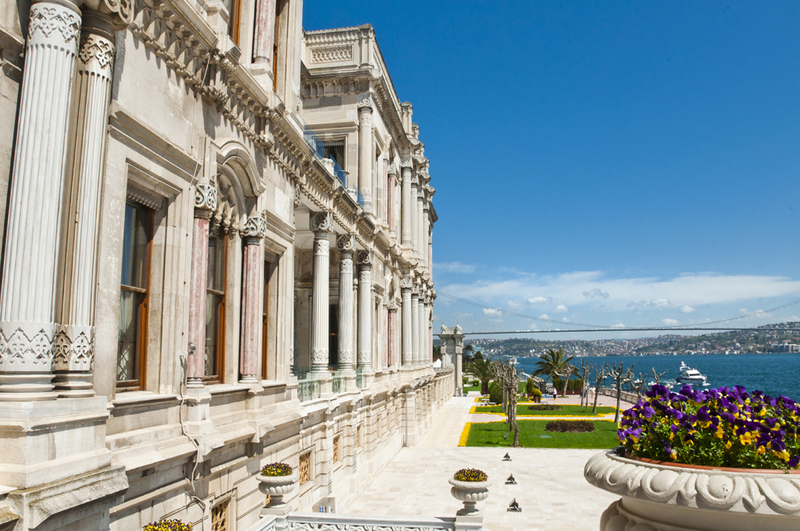 The palace is made of marble and is spread out over a total area of 80,000 square meters. 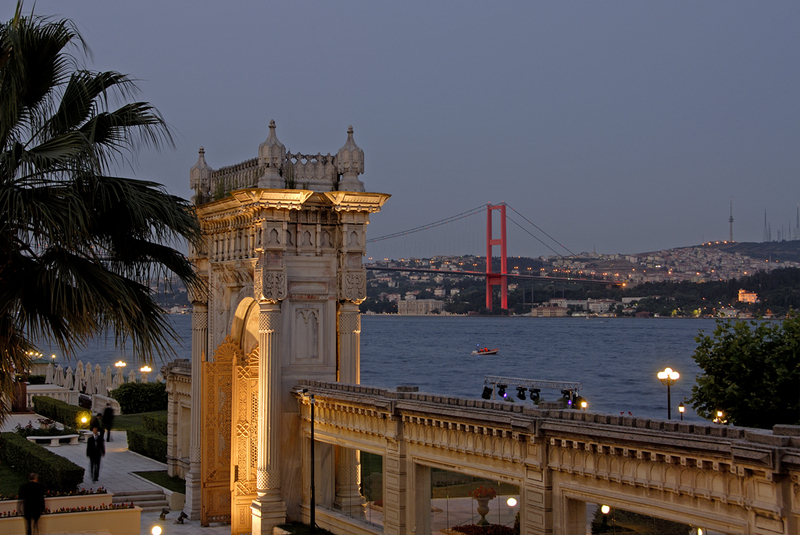 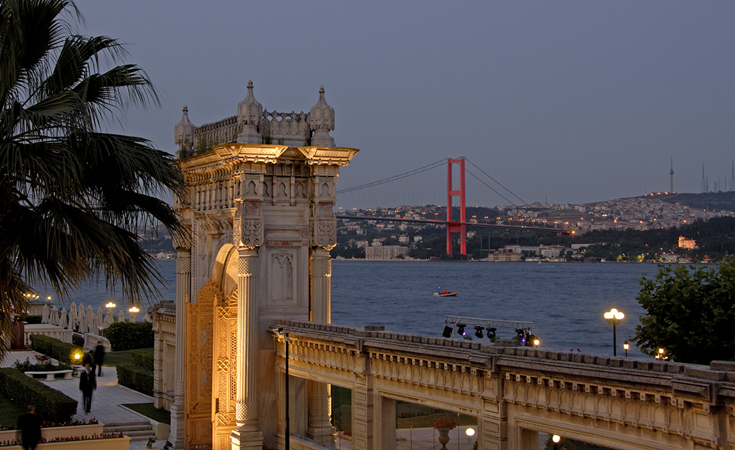 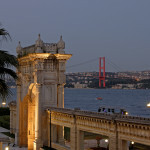 After Abdülaziz was deposed, he was imprisoned here for years together with his family. 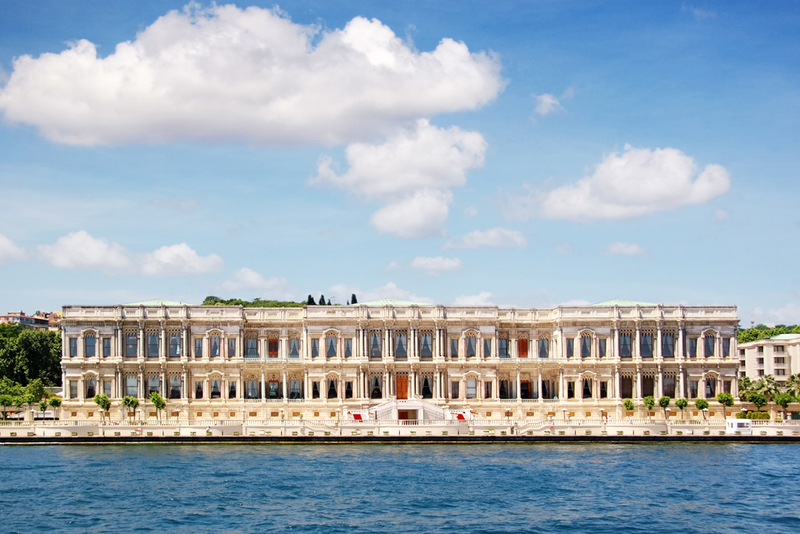 After Murat V was deposed, he was also imprisoned here in a similar fashion for 29 years with his family. 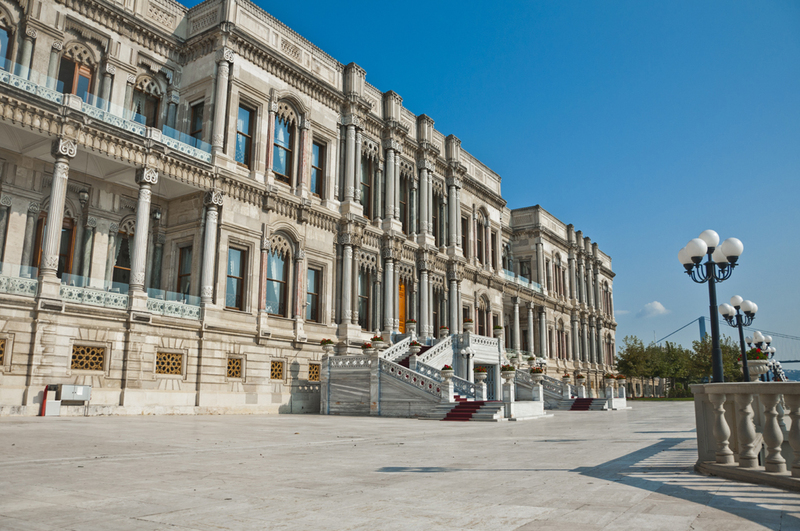 After the declaration of the Second Constitutional Monarchy in 1908, the palace was used as the House of Parliament, however it was damaged by fire in 1910. 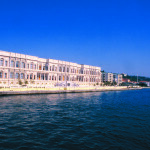 The palace grounds were transferred to the Beşiktaş Sports Club and were used for some time as the Şeref Stadium. 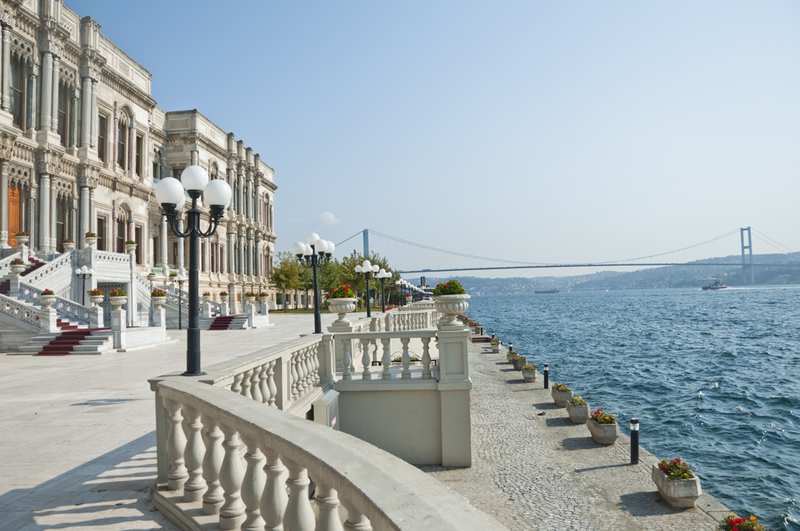 Toward the beginning of the 1990’s the palace was restored and reopened as a luxury hotel.